Making a button attractive was one of the best designs a website can offer, some website are even using attractive buttons for call to action sequence. Since Web 2.0 was the hype back then (or until now) plastic buttons has been a must for a website, shiny and glowing like buttons was the design every website owner wanted. 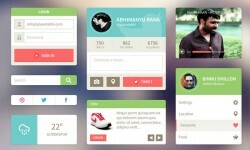 Today we will create a plastic button that you can use on your own website. 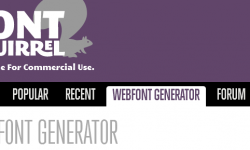 You can grab the font that we will use on Fontsquirrel and look for the font named Bebas. Download that and install to your computer and we are ready to go. 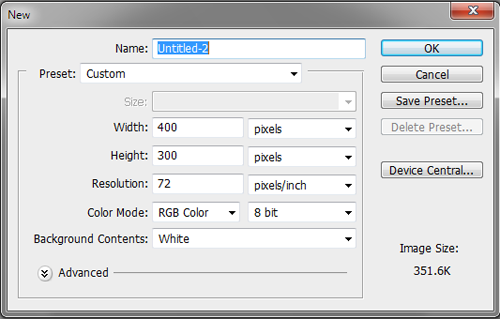 Set your canvas to 400×300 and Background to white. 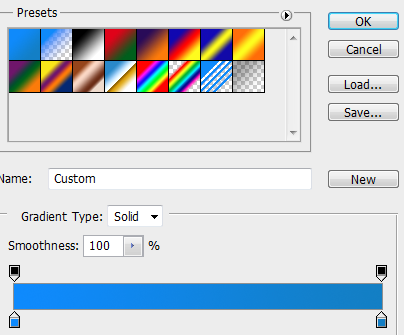 Create a new folder in the layers palette and name it Plastic Buttons. Always keep your files in a group so it will be organized. Select your Foreground color to #018afd, and Background color to #0e7fc8. Grab your Rounded Rectangle Tool (U) and set the radius to 20px. Draw the shape like the one above. After that, select Stroke and use the color #0d659f. Set the size to 1 and Opacity to 100%. 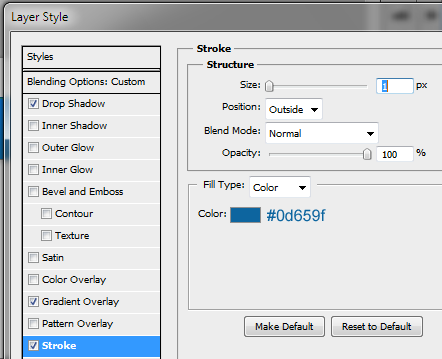 Set the Drop Shadow color to #cecfcf and set the Opacity to 75% and Distance to 5 and size to 5 also. You should have something like this, not so plastic eh? Will create that in the next step. You should have the one above, the white act as a plastic effect on the button. Next is to the add the text. Set your Foreground color to #0d6fae, and Type in the “BECOME A MEMBER” word. Right click the text layer and set the Drop Shadow to white and 75% Opacity, Distance is 1 and Size is 1. For the Inner shadow set the color to #0d6fae, and Opacity to 75% and Distance, Size to 1. After that select Outer Glow and set the color to #1289e9, and size to 1. Take a look at your Button now! Ta-da! Clever right? 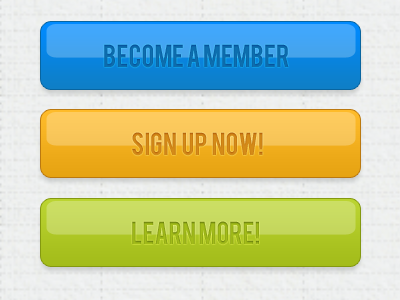 We only used simple design techniques to achieve the plastic effect on the button, you can use this on your website, submit button or call to action button. Here is another one that I created, for inspiration of course! You can use light colors as plastic based design and use the techniques to achieve the same effect, this design isn’t only applicable to buttons. You can use this for Web Layout, Background and more! Use your imagination for those kinds. If you have other suggestions or designs that you accomplish, feel free to use the comments below. I love to see you what you guys came up with! Hi Sanjay, from a long time i was looking for some online Photoshop tutorials. Though i have found some, but i was not able to keep up with them. I read this and last 2 post of yours and i think this time i would be able to do it. I am so happy to find your blog. Thanks mate for sharing the information. Glad you find it easy to follow, I always do my tutorials step by step so everyone can follow. If you’re stuck with something on the tutorial feel free to email me. Thank you for this interesting tutorial Sanjay. Until now i was using ready buttons but in most cases i was not satisfy. Thanks for sahring excellent photoshop tutorial Sanjay and hope to see many more tips in future. This might have been the easiest tutorial I found on pixel2life on creating buttons. I tried two different sizes and the outcome was amazing. Thanks for the share :)!